London, UK: Today, Market EarlyBird, a UK fintech company that provides a read-only Twitter service for use on trading and research floors, has added new features to the platform to help investment banks and hedge funds track key Brexit and European Election news on the social media platform. The EarlyBird service monitors financially relevant news and Tweets, pushing them out to traders and researches so they can spot trading opportunities. The platform’s AI-curated SmartTrack searches for equities and topics sit at the heart of the service. Filtering the vast number of Tweets published on Twitter, they return those that are financially relevant based on the reputation of the sender and the content of the Tweet. 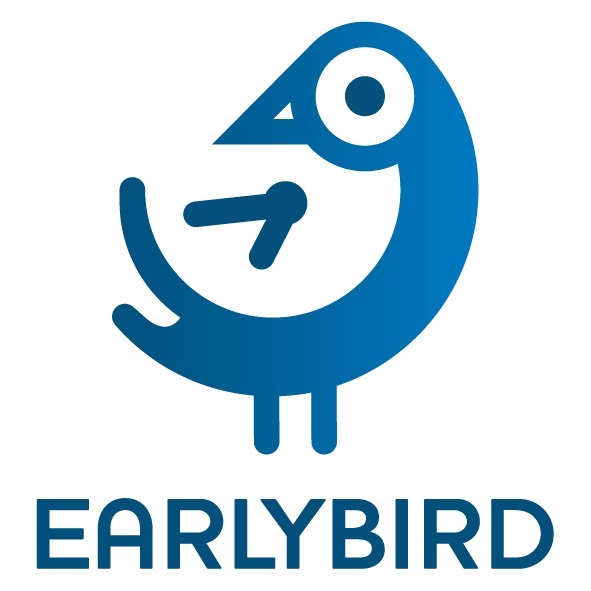 EarlyBird now offers SmartTracks for the Dutch, French, German and Italian elections, and is launching these with a new auto Tweet translation tool to enable users to keep on top of breaking news and Tweets regarding Brexit or the European Elections from anywhere in the world.